Our latest daycare option for parents. You want the best for your child. 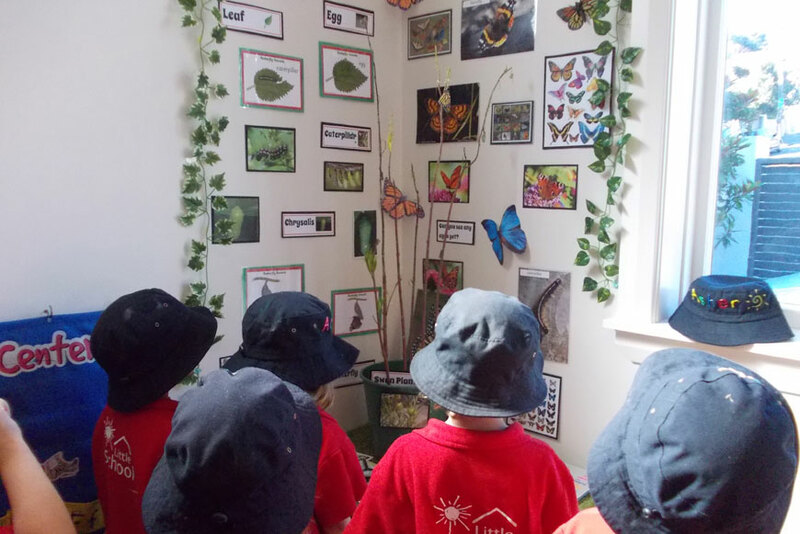 Little Schools are private preschools for children aged 2 - 5 years at Churton Park, Khandallah and St Heliers and 0 - 5 years at Kelburn. At Little School we have a strong educational focus. 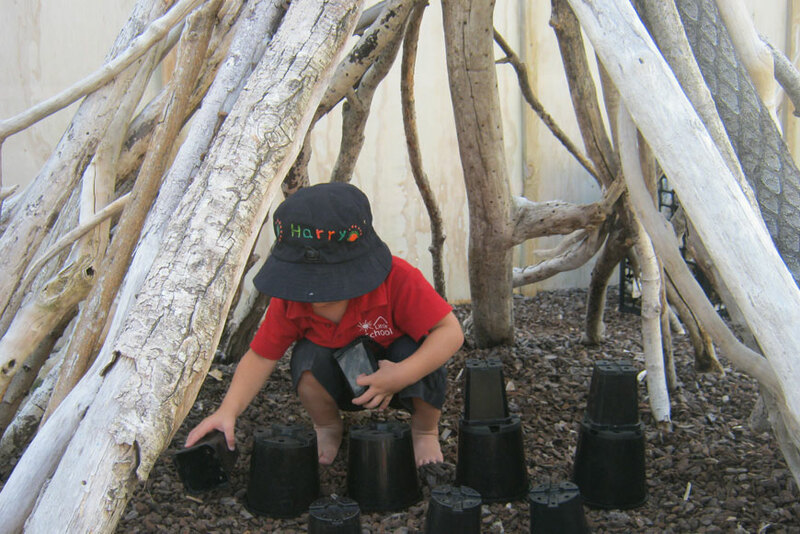 Our aim is to offer your child a learning environment which is planned with exciting and challenging activities. Their days will be fun and positive providing a great foundation for their success at school. We have sourced the best educational resources available to provide your child with a variety of stimulating programmes through structure, freedom and time to explore. 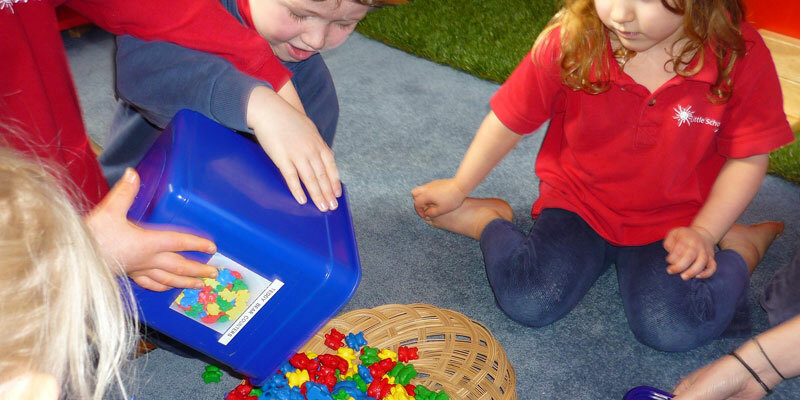 Developing and extending your child's concentration. 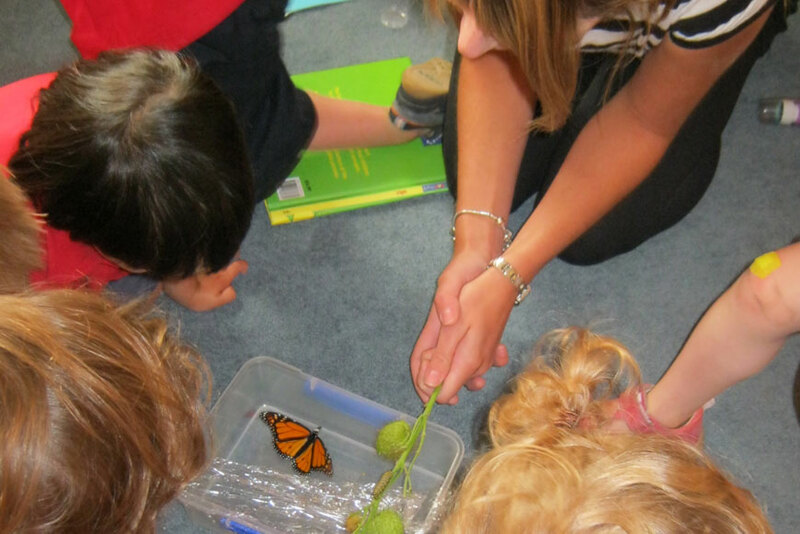 Developing and extending your child's interests. Developing and extending your child's skills. 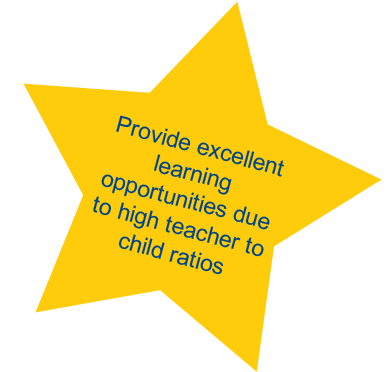 Developing and extending your child's knowledge of numeracy and literacy. Providing extension activities for older children. Encouraging your child to extend their oral language. High teacher to child ratio. We aim to be the first step on your child's journey to an excellent education. There is nothing to stop you giving your child the best start in life - we welcome your visit and enquiry.